Are you traveling the Golden Circle and searching for some places off the beaten path? Do you love hidden gems and non-touristy places? 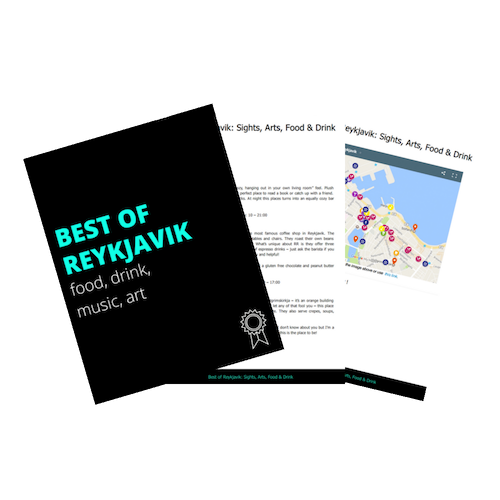 Then this FREE guidebook is perfect for you! Get the most out of your time on the Golden Circle with this helpful resource! This is a digital download. You will receive an email containing the file in PDF format. Interactive Google map with attractions, hidden gems, hot springs, and food. 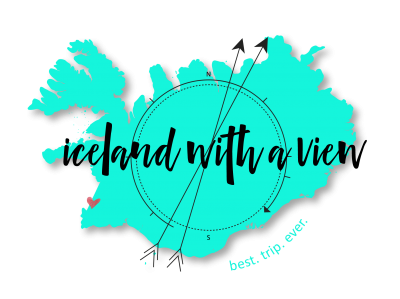 Helpful Iceland planning tips including: site information, open hours, etc. This eBook will be delivered to your email in PDF format. From there you will be able to print it or download it to your computer, tablet, or phone to take it with you on the go! Map: You must download Google Maps to be able to access the interactive map. Instructions for accessing the map will be included in the book. The designs and images included in this eBook may not be copied or shared in whole nor in part. All photos included are my own. Downloading this free guide automatically signs you up for my email list.